This is the full text of a letter from IPA Senior Fellow, Dr Jennifer Marohasy, sent to the Hon Josh Frydenberg MP, Minister for Environment and Energy, on 12 November, 2017. Previous posts relating to the issues covered in this letter can be found here. 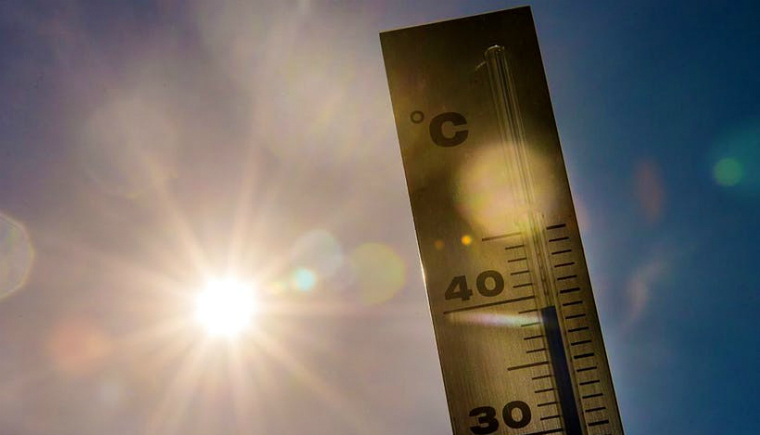 Re: Suspend announcement of new record hot days – Inform WMO that Bureau’s measurements are currently not comparable with mercury thermometers – Give directive for release of more A8 forms – Establish an audit mechanism. I write to confirm my receipt of some preliminary information from Mildura – you may remember that I wrote to you on 26th September suggesting that the new record hot day for Mildura announced by the Bureau of Meteorology of 37.7 degrees Celsius recorded on Saturday 23rd September, was unlikely to be a valid record because it was not measured consistent with calibration. The Bureau have since acknowledged that their method of recording temperatures from electronic sensors is not accredited, though they claim it nevertheless gives readings equivalent to mercury thermometers. Interestingly, your office emailed a journalist, backing them up – claiming that a single electronic sensor can “mirror the behaviour of liquid in glass thermometers”. This is nonsense, because mercury and alcohol thermometers have different time constants. This is one reason the World Meteorological Organisation (WMO) insist on numerical averaging: alcohol thermometers (that measure temperature minima) have longer time constants than mercury thermometers (that measure temperature maxima). 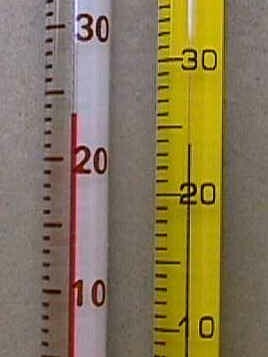 Historically, alcohol thermometers were used to measure minimum temperatures, and mercury thermometers were used to measure maximum temperatures – across Australia. Then on 1 November 1996, the Bureau changed their ‘primary instrument’ to electronic sensors. Anyway, I am grateful for the information recently received from the Bureau (following your directive), which does enable some comparison of measurements from a mercury thermometer with measurements from an electronic sensor, but only for Mildura for the period November 1996 to December 2000. I received this information in the form of over 4,000 scanned A8 forms, and have personally transcribed much of the relevant information, specifically the handwritten manual recording from the mercury thermometers. I can confirm, that the values recorded manually on the A8 forms from the mercury thermometers for the period November 1996 to December 2000 are significantly different from the official values recorded from the electronic sensors. If we consider just the values for September, the mean difference is statistically significant at the 0.05 level of probability, and is +0.34 °C, +0.27 °C and +0.28 °C for the years 1997, 1998 and 1999, respectively. This could suggest that the recent record hot day was in fact an underestimation of temperature. However, I’ve since been shown photographs that prove the electronic sensor in place at Mildura for those three years (1997, 1998, 1999) was shorter and thicker (with a correspondingly significantly longer time constant), than the Rosemount sensor that was in place on 23rd September 2017. Furthermore, the Bureau’s own documentation indicates that the Stevenson screen size has also changed – introducing yet another variable. Additionally, it has been brought to my attention that at that time – back in 1997, 1998 and 1999 – the official recorded temperatures were likely to be a numerical average taken over at least one-minute. The recent record was a one second-spot reading. I have confirmed this from the one-minute data for Mildura for 23rd September, also made available to me recently – following your directive. While the current head, Andrew Johnson, claims the Bureau has always taken one-second readings from electronic sensors, this is at odds with a letter from Sue Barrell, Bureau of Meteorology, to Dr Peter Cornish dated 6th February 2013, available online here. The letter details a methodology much more consistent with World Meteorological Guidelines – specifically reference is made to numerical averaging. The bottom line is that since the introduction of automatic weather stations over 20 years ago, there has been no documented standard against which Australian temperatures at Mildura, or anywhere else, have been recorded. Of most concern to me is the muddling, (including by your staffers), of the numerical averaging-period with the time constant. The Bureau somewhat confusingly often refers to the time constant as the sensor “averages”. I have been reliably informed that when the various variables for Mildura are eventually determined – as they must – the actual hottest day on record for September for Mildura may be 22nd September 2003 or the 28th of September 1928 if temperatures before 1910 are ignored. Interestingly, the hottest day ever for Mildura according to the official ACORN-SAT record is 10th January 1939; that summer of 1938-39 was exceptionally hot across south-eastern Australia. When I was researching the longer historical temperature record for Mildura a couple of years ago (at the same time I was correcting for Stevenson screen installations and moves from the post office to the airport in back-of-the-envelope type calculations), I determined that the hottest summer on record at Mildura was likely 1905/1906. Backing this up, a relatively recent study published by Lucinda Coates and colleagues (Environmental Science and Policy, Volume 42, 2014) identified Januaries in 1879, 1896, 1906 and 1908 as being months with ‘significant heat events’ in Australia. Our Bureau ignores this early pre-1910 historical temperature record, and after 1910 corrects for its political incorrectness through homogenisation as I have detailed elsewhere. 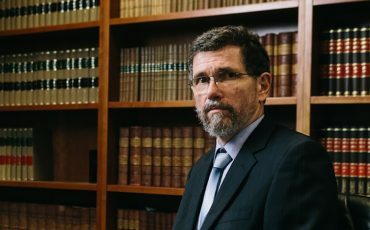 Whilst the historical temperature record issued by the Bureau may have only been of limited, or academic interest, in the past this is no longer the case in view of the current scientific and public policy debate about global warming. 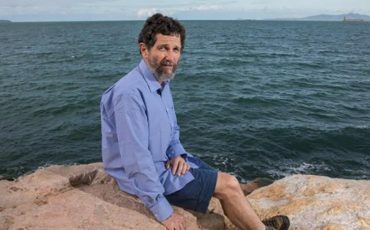 These temperature recordings are now the primary input data which determine a range of scientific predictions, projections and model outputs with enormous, fiscal, economic and political implications both for Australia and internationally. If these temperature recordings are wrong then all the consequent scientific, fiscal, economic and political decisions based on this data may be wrong also. On this basis, given the importance of the temperature record, I would suggest that there needs to be an ongoing and independent oversight audit mechanism/group established to ensure that you and the government can be confident that you are receiving reliable and accurate temperature records on which to base government policy decisions both nationally and internationally. The fiscal records of government agencies are independently and regularly audited for amounts far less than the fiscal and economic impacts of global warming policies so it would seem only prudent and reasonable that the temperature records of the Bureau of Meteorology, which have such huge fiscal and economic impacts, should be subject to a similar audit regime to ensure their accuracy, integrity and reliability. Historical temperature records back to 1880 are the primary input data which determine the range of scientific predictions, projections and model output with enormous fiscal, economic and political implications both for Australia and internationally. Current and historical temperature records for Mildura, as measured and collated by the Bureau, are included in the calculation of global temperatures by the UK Meteorological office and NASA – subsequently relied upon by the United Nations Intergovernmental Panel on Climate Change informing the Paris Accord. Perhaps unbeknownst to these organisations, our Bureau has a ‘novel’ method of recording temperatures from electronic sensors in automatic weather stations that cannot logically give readings consistent with the liquid-in-glass thermometers, which were the primary instruments for Australian temperature measurements until 1 November 1996. Given the importance of the temperature record being correct: there is a need for an ongoing and independent oversight audit. Inform the WMO that the temperatures recorded by our Bureau are not consistent with calibration, nor any international standard. Direct the Bureau to desist from announcing new record hot days – not only for Mildura but for all 563 automatic weather stations recording surface temperatures across Australia. Also, I would be grateful to receive more scanned A8 forms, specifically for the period 1 January 2001 until 30 September 2017 for Mildura. (It could be that I have only received A8 forms for Mildura until December 2000, as the Bureau is awaiting your directive to release the forms after this date.) I also await advice regarding the availability of scanned A8 forms from the other 38 locations with parallel data, as I detailed in my letter to you of 22nd October 2017. The assistance of AltMet Network members LP, KS, JV, MN, PC, PM and RM is gratefully acknowledged in the drafting of this letter. 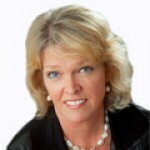 This post first appeared at Jennifer Marohasy’s blog.